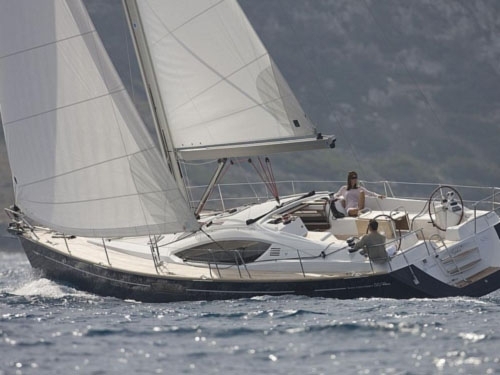 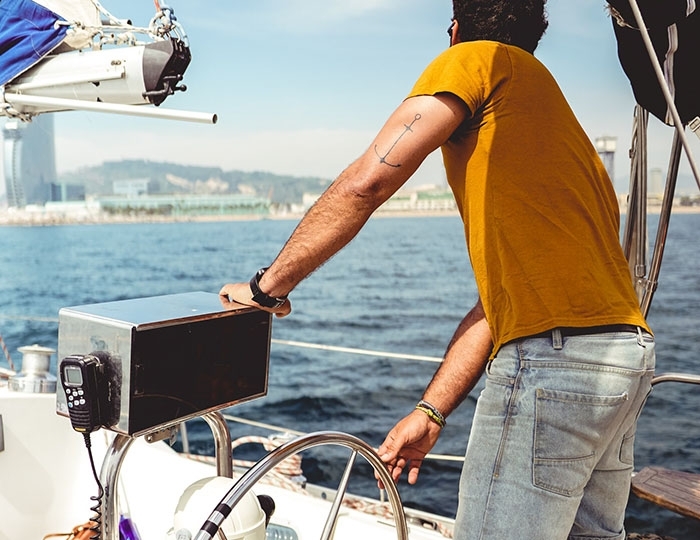 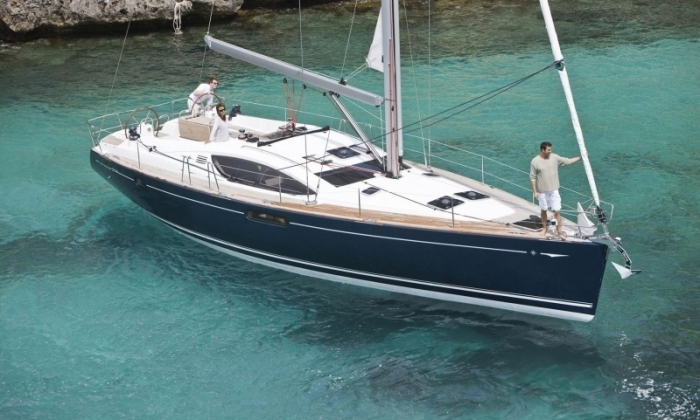 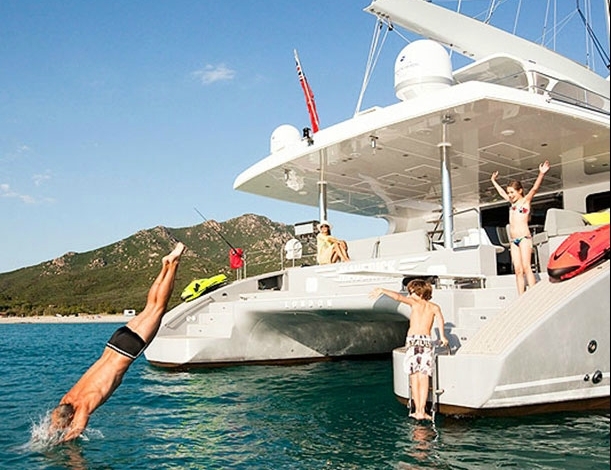 Vacation on sailing yacht for rent from Zadar - Croatia. 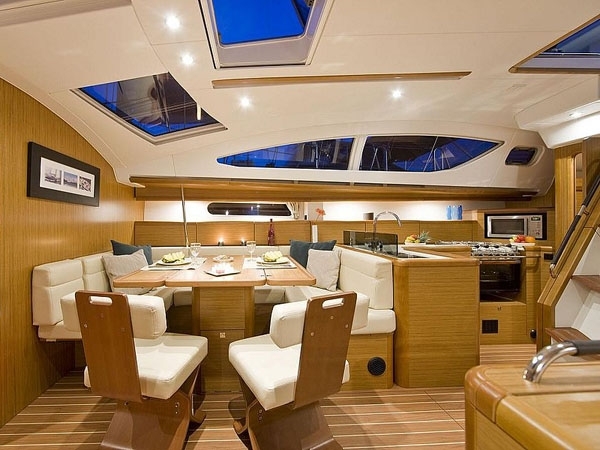 Spacious in all indoor spaces and with stylish decks and exterior set of "Garroni design" the model "Sun Odyssey 50 DS" ensuring comfort and style, unparalleled in this class of cruise yachts. 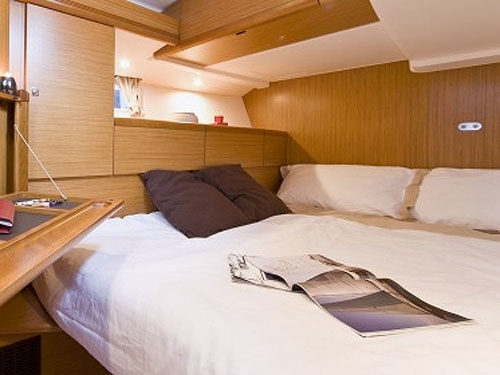 Everywhere on board reigns the feeling of cozyness, softness and lightness. 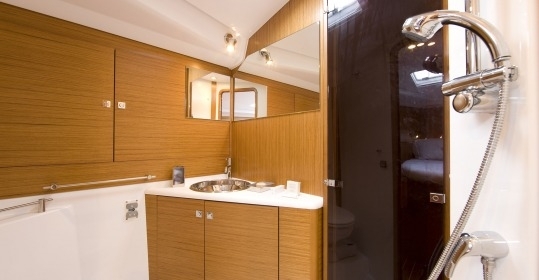 With its four double cabins, the space is optimally finished and comfortable for up to twelve passengers. 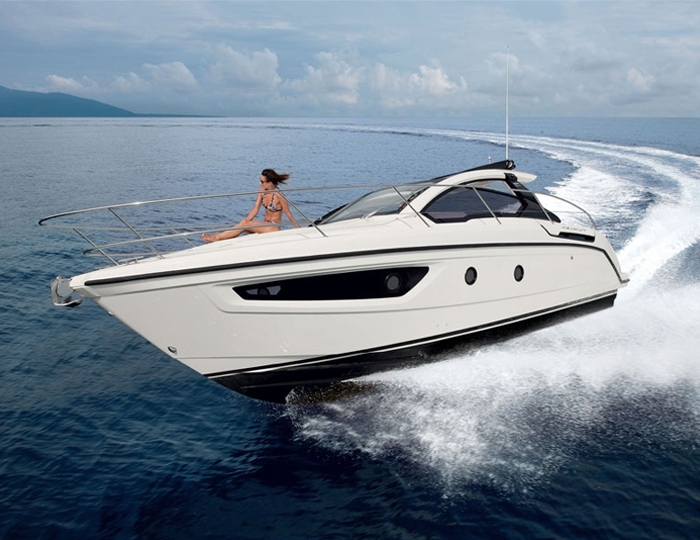 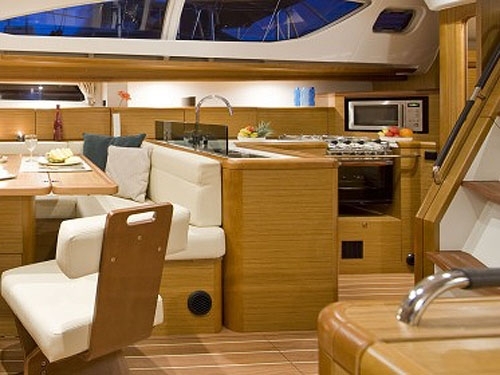 The interior and layout offers great functionality to all passengers and the crew. 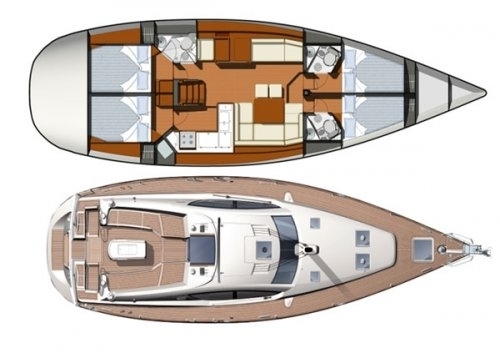 The visibility is enhanced by the large windows surrounding the decked large windows in the elongated form of the hull. 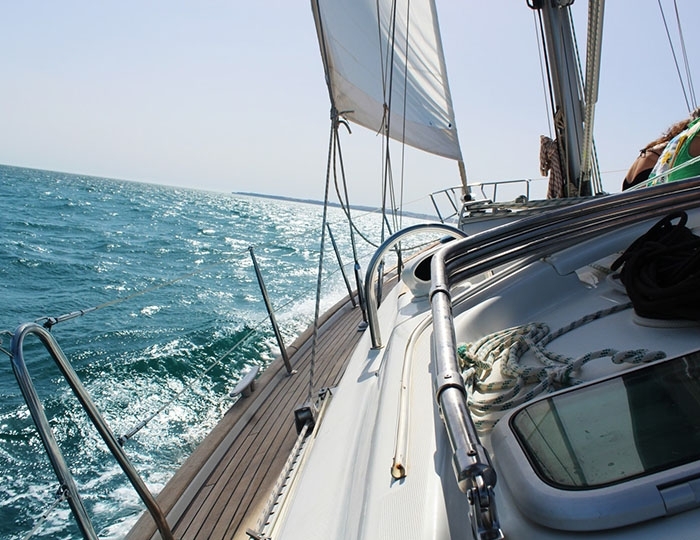 Visit and explore the beautiful islands of the Croatian Adriatic Sea.